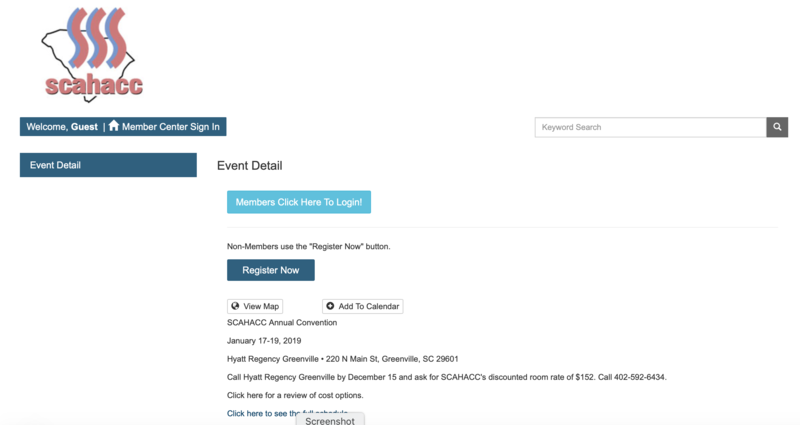 To receive the member rate for the convention, you will need to log in. Depending on how you enter the login site you will see one of the above pictures. To login for the first time, you will enter your user name, which is your “first name.lastname” and click the reset password button. After you reset your password, go to login and enter your username and password. 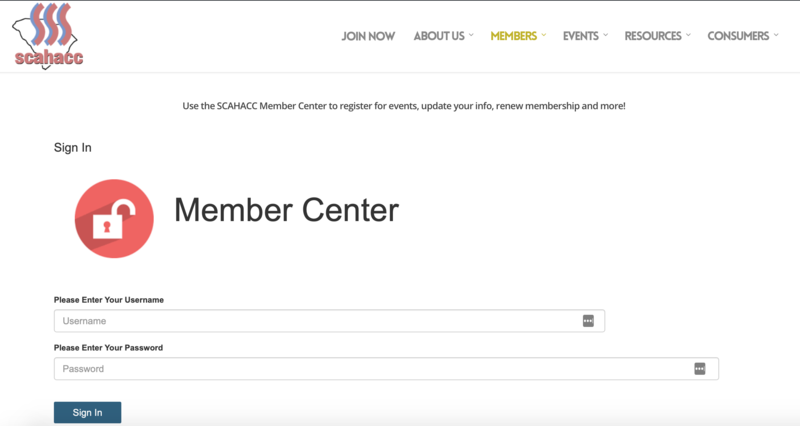 If you have any difficulties, call your association headquarters at 800-395-9276 and we will get you set up.